Kiffe has over 100 appearances in the USL Championship across Sacramento Republic, Reno 1868 and Charlotte Independence. 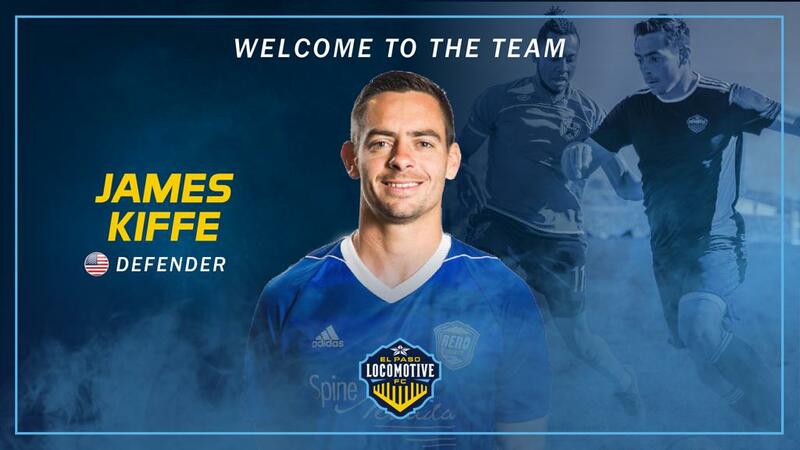 EL PASO – January 30, 2019 – El Paso Locomotive FC signs defender, James Kiffe pending league and federation approval. Kiffe has over 100 appearances in the USL Championship across Sacramento Republic, Reno 1868 and Charlotte Independence. Kiffe won the USL Championship with Sacramento where he recorded two assists in the playoffs, one of those coming in the championship match. Kiffe played his collegiate soccer career with the University of California Santa Barbara from 2009-2011. While attending university, he played with Ventura County Fusion, formerly of the PDL now a member of USL League 2. Kiffe played with Fusion from 2011-2014, before signing with Sacramento Republic. The historic inaugural home opener takes place on Saturday, March 9th against OKC Energy FC! 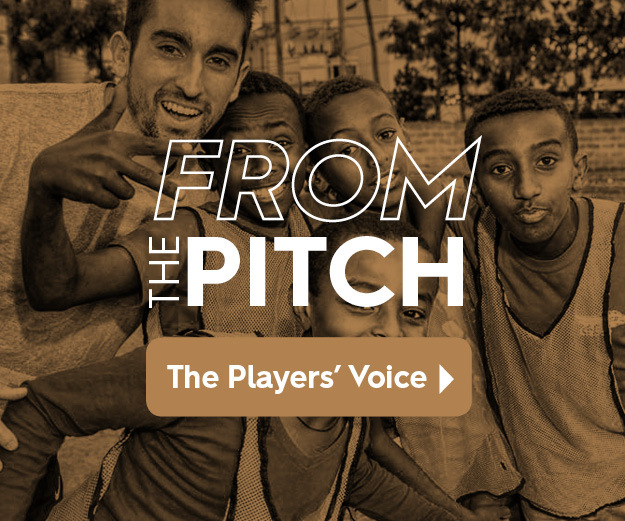 Season Ticket Memberships, Group Tickets, and Individual Match Tickets can be purchased at www.eplocomotivefc.com/ticket or by calling 915-235-GOAL!